Located in the heart of onion country, we use only the highest quality of select Spanish sweet onions are used to make our breaded and battered onion products. 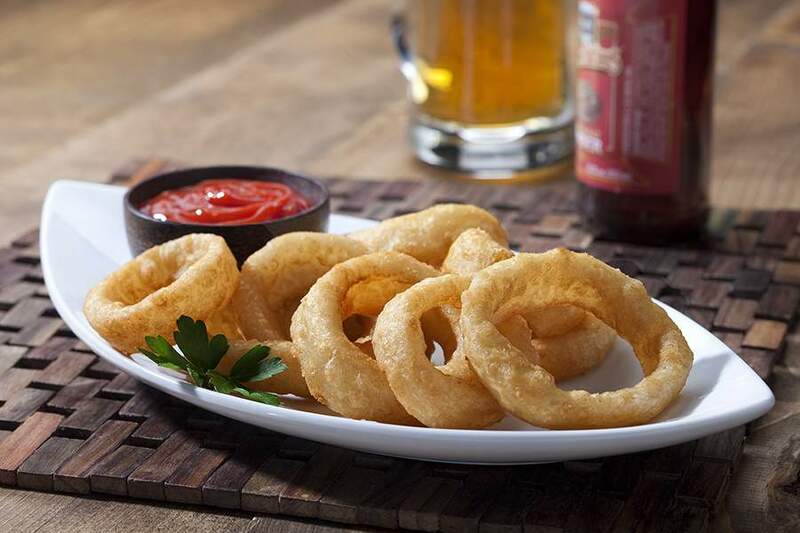 We coat our onion rings and petals with a wide variety of flavor packed crispy crunchy breadings. 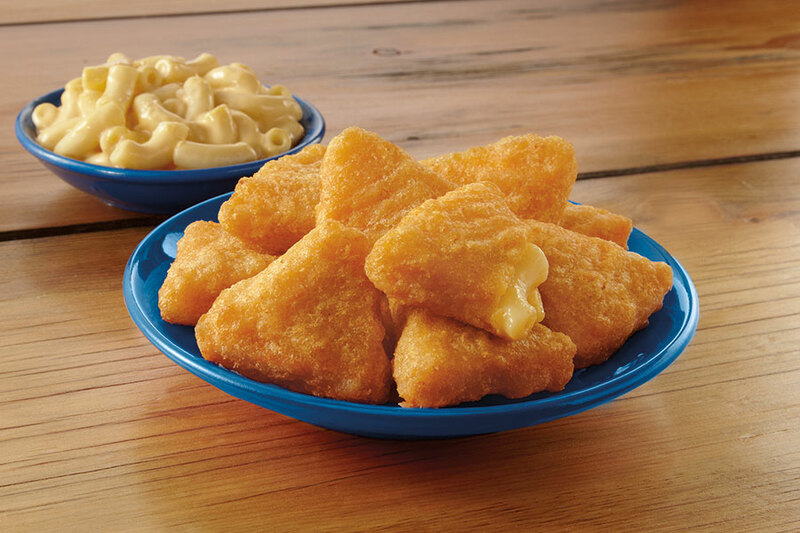 The secret to our craveable cheese products are quality and consistency. Made with superb cheese on the inside and superior coatings on the outside this allows us to deliver taste and performance every time. These authentic mild jalapeño halves are filled with rich cream cheese, real Wisconsin cheddar cheese or a zesty Chipotle cream cheese. 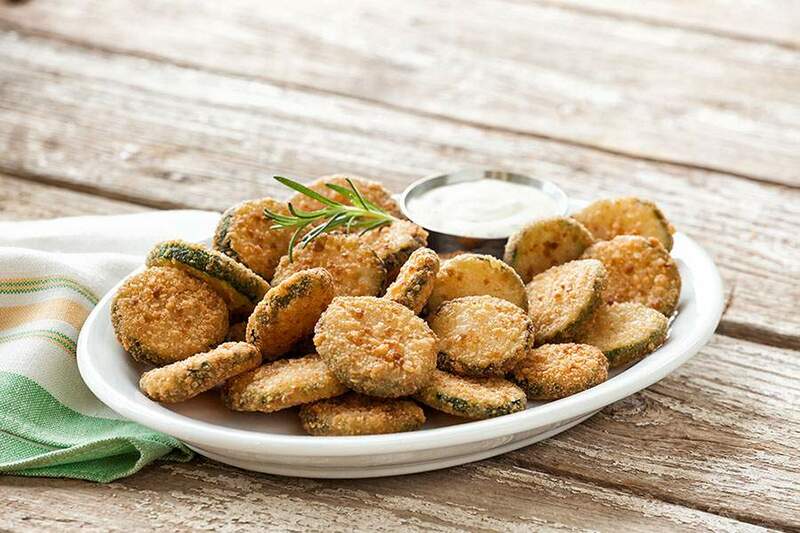 Submerged in a light crunchy potato breading or an original American style bread crumb completes these irresistable jalapeños. 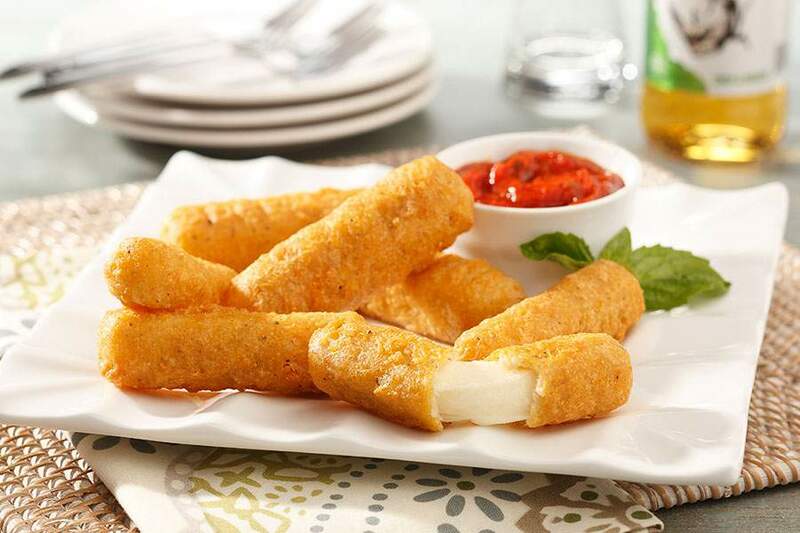 Fried vegetables are one of the best comfort foods and no one does them better than Great American Snacks. Our battered & breaded vegetables not only make for an excellent side dish but they also prove to be a winning appetizer option. You can’t go wrong with our vegetables. You know those foods that put you at ease the moment you bite into them? 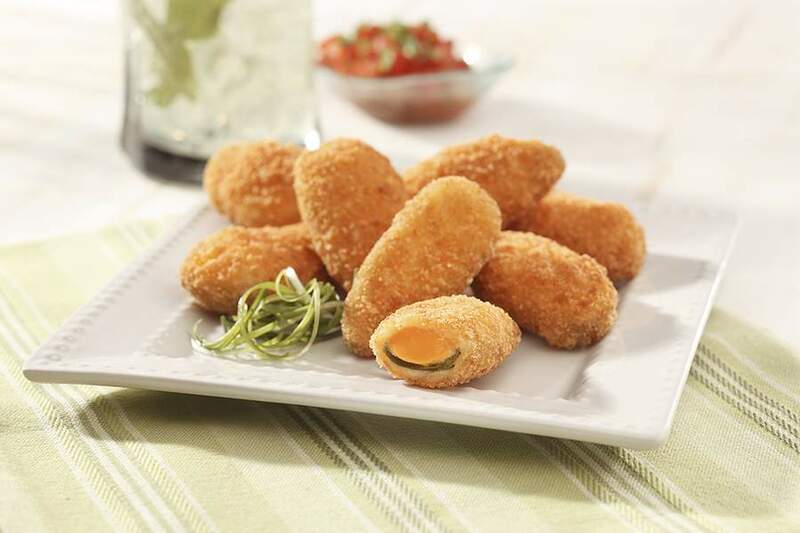 We do and we have put a delicious twist on the finger foods you crave. From American classics to unique ethnic flavors, these beloved favorites come with all the convenience and portability you love about traditional comfort foods, while offering irresistible excitement to differentiate your menu. From smooth and creamy to zesty and spicy, we offer you a delicious line of delectable dips to complement your culinary favorites. 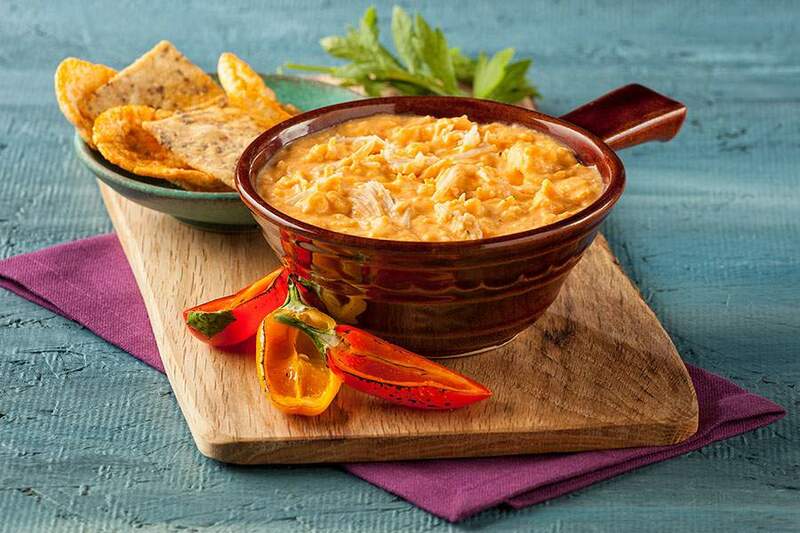 These dips are worth talking about, and they can be enjoyed by a crowd or a couple, or savor the indulgence all to yourself!